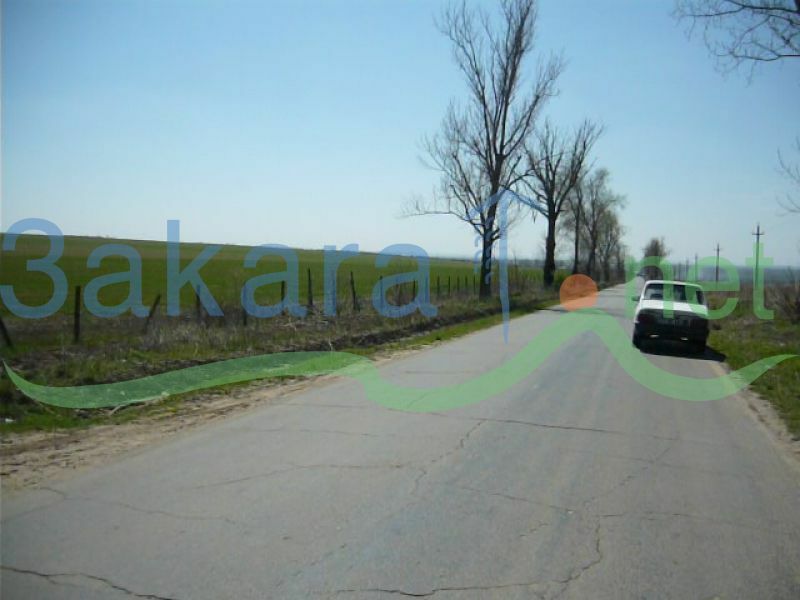 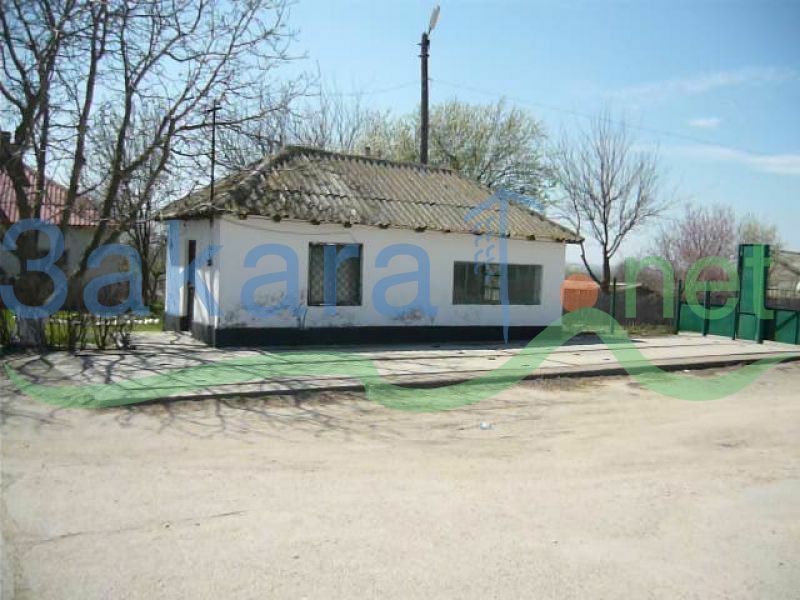 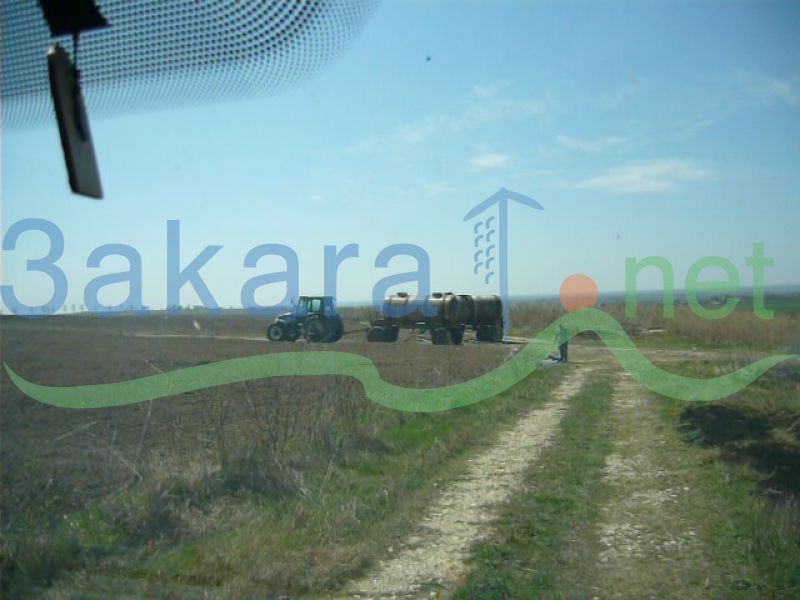 Constanta County, agricultural farm, 280 ha agricultural land, 150 ha apricot orchard, 30 ha cherry orchard, 1.25 hectares administrative headquarters on concrete platform. 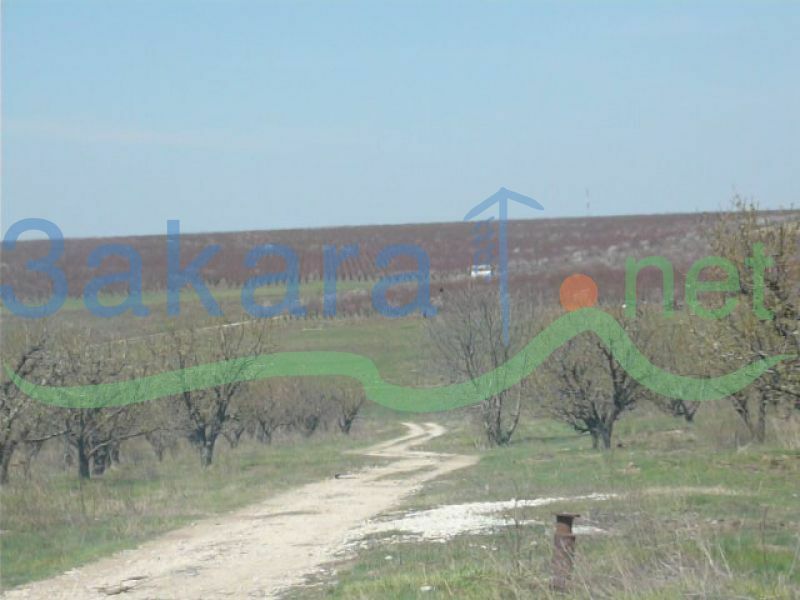 Total area 460 ha. 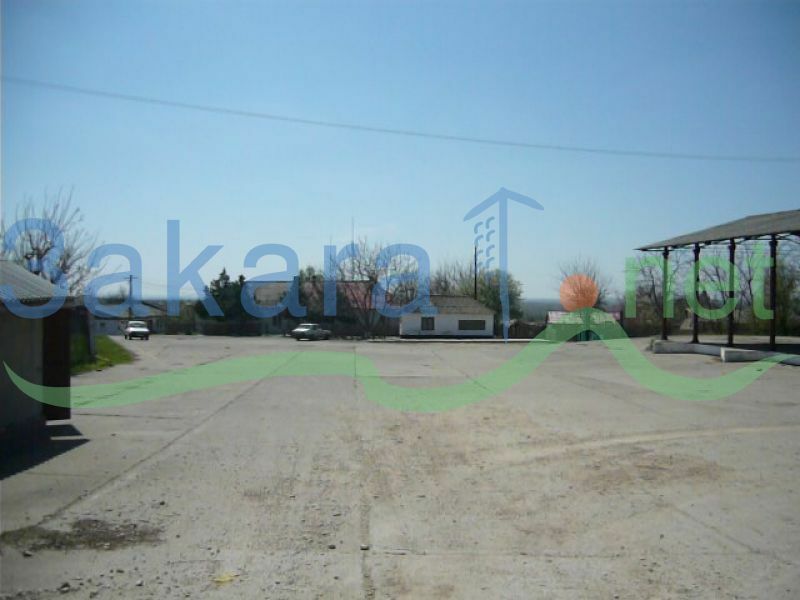 Access to asphalt road, 1km far to the Danube. 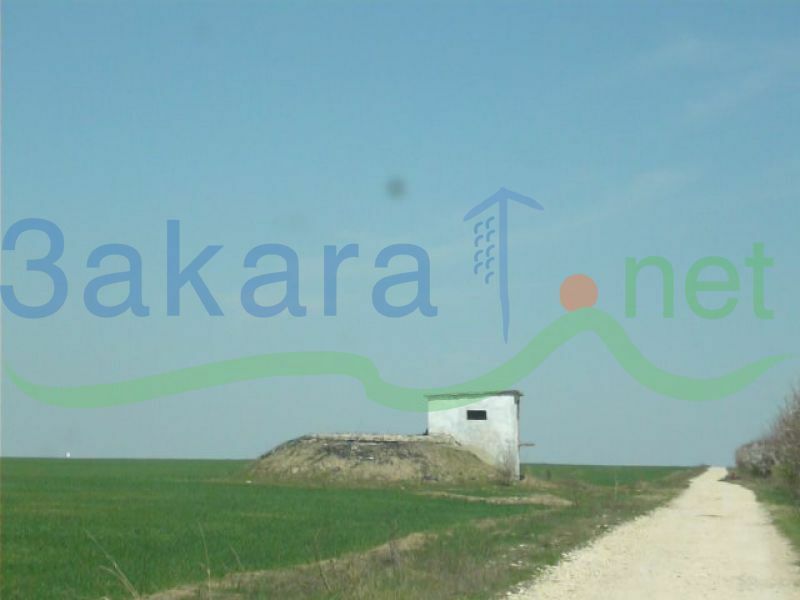 The company is for sale too. 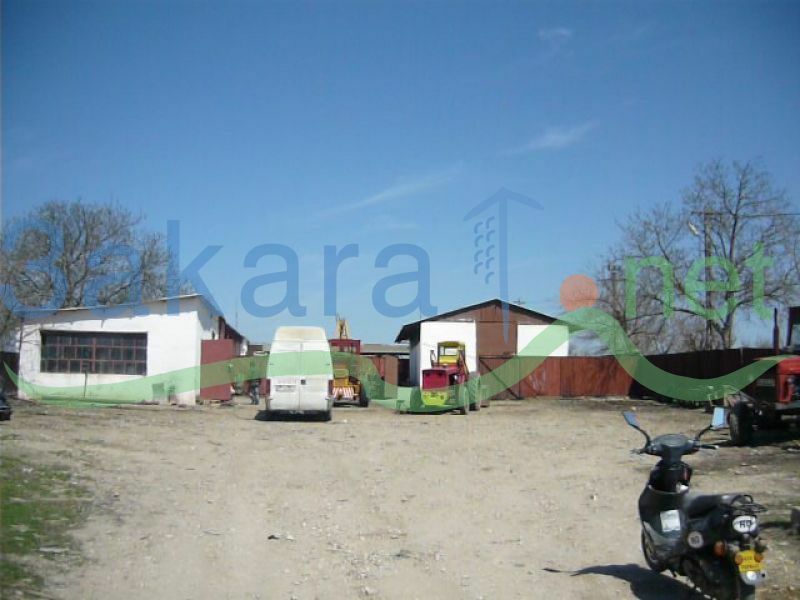 There's also 500 ha near the farm which can be sold together.